We have been a leader in the field of vocational rehabilitation since our founding in 1917. We provide vocational evaluation, career planning services, job skills training programs, internships, and job placement services to adults, youth, veterans, entry level employees, and career changers. Our staff is passionate about what they do and bring years of experience to the job. Susan became ICD's CEO in March, 2017. She brings over 20 years of management and policy experience in the non-profit and government sectors, including launching major programs such as Access-A-Ride , and repositioning established organizations such as CIDNY and Columbia University’s Office of Disability Services. Most recently, she served as the Associate Director of Policy to NYC Comptroller Scott Stringer, where her portfolio included education, healthcare, financial security, housing, and disability issues. She is the volunteer President of the Disabilities Network of New York City (DNNYC), and a recipient of numerous awards for her disability-related advocacy work, including the Alfred P. Sloan award. As a successful woman and leader with a disability, Susan serves as a powerful role model for the employment potential of the populations ICD serves. Through the years, she has seen many students achieve their employment and career goals while improving their lives and those of their families. She has always strived to learn from the diversity of students and their wealth of talents. Education has always been central to Daria's health and well being, and as such, she is a life-long learner. She takes the sound of laughter from the class and school halls as a sign that ICD is doing good work. Sondra has 25 years’ experience working with New York City non-profits, advising senior leadership and providing supervision to staff in fundraising, communications, public relations, board development, and strategies for organizational growth. She has been a consultant to a wide range of organizations, including Cancer Care, Partnership for Children, OutRight Action International, Planned Parenthood, Columbia University, Beth Israel Medical Center, and others. As a consultant to ICD for many years, she has seen the organization through major changes in programs and leadership – and has lived to tell the tale! Segal is also the published author of several plays produced in NYC and elsewhere, as well as articles and commentaries on social justice issues. Joe's entry into the non-profit recruiting field comes after many years’ experience in product, services and IT consulting companies. His background includes leadership roles in sales, marketing and business operations. Joe brings a unique mix of business understanding, people leadership and problem solving skills. He is committed to delivering qualified and vetted candidates who add value to the workplace. For more than 10 years, Joe has provided outstanding students to successful small, mid-sized and large businesses with the talent to lead their business solutions teams. His consultative approach in organizational development separates him from the typical Employment Specialist. He takes his reputation as a respected and strategic business advisor very seriously. Richard Pagán - Program Manager for Building, Facilities and Greeworks Training Programs. Richard relocated back to New York City after living in South Florida for 30 years. He studied Architectural Drafting in San Juan, Puerto Rico, then returned to the states and became a Journeymen Carpenter. He also worked in property management as a Chief Engineer as well as owning his own General Contracting business. In 2008, Rich decided to pursue a new profession in the vocational rehabilitation field. He is extremely passionate about assisting others achieve their goals as well as conquering their barriers and challenges. As the Program Manager, he has made many major changes to the operations of the vocational job skills training program here at ICD, while designing and maintaining a state of the art learning facility. On his personal time, he enjoys cooking, dancing, traveling, riding his Harley (of course), and helping people in need. Mechelle Norton - Office of Technology and Business Skills Instructor. Mechelle's is a “flipped classroom”. She is the “guide by the side” for students taking self-paced e-learning courses. Mechelle first worked with ICD in 2011 as the IT/Law Office Manager at a Law firm that taught ICD’s students how to digitally archive law documents. Over the years, Mechelle has rewrote the curriculum for Office Technology and Business Skills, emphasizing IACET certifications in multiple Microsoft applications, utilizing Office Online, Cloud collaboration, introducing LinkedIn Social Media - all while retaining the core components of earlier curricula. She enjoys mentoring students and providing collaborative projects. Mechelle’s education includes: MBA, Rensselaer Polytechnic Institute, BS-Physics, Beloit College, post-graduate Computer Science courses and certifications in IT Project Management and Better Software Development, NJIT. She volunteers as Communications Officer for her Rensselaer Alumni Chapter, received the 2015 Director’s Award, and is a Master Trainer for Girl Scouts. Margaret Lawson - Human Services Instructor. Margaret teaches the Human Services Assistant curriculum, which she collaboratively developed with other ICD staff members to ensure that the program aligns with hiring needs of employers. Margaret supports the ICD team in special projects, too, such as ICD’s such as developing Work Readiness program for juniors and seniors in high school. 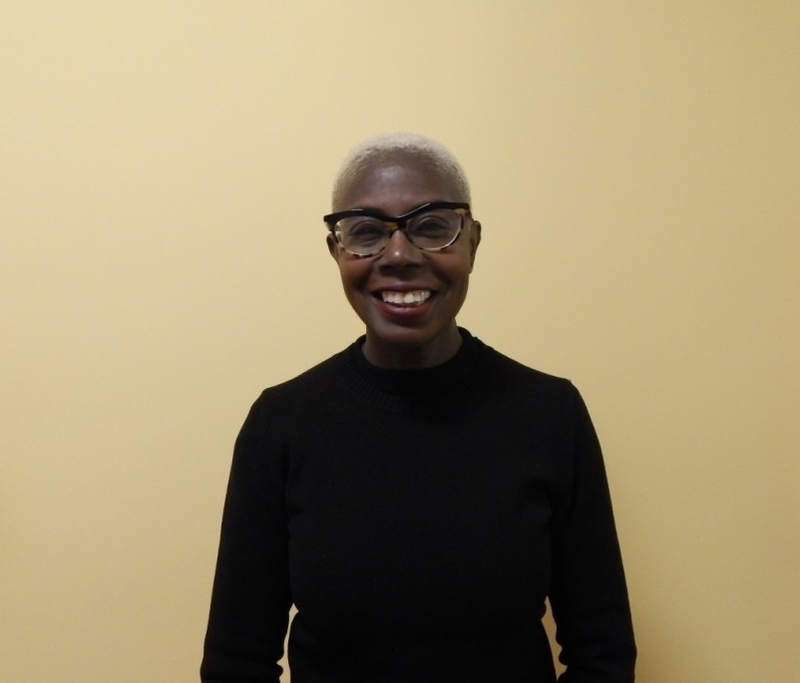 Prior to ICD, Margaret conducted a number of work readiness workshops for matriculating students in CUNY (BMCC, Baruch, and CUNY Graduate Center). Margaret received a B.S. in Business Communication from the CUNY Baccalaureate Program (Baruch College), and a M.S. in Higher Education Administration from Bay Path University. Margaret volunteers at New York Cares to help high school students prepare for college.